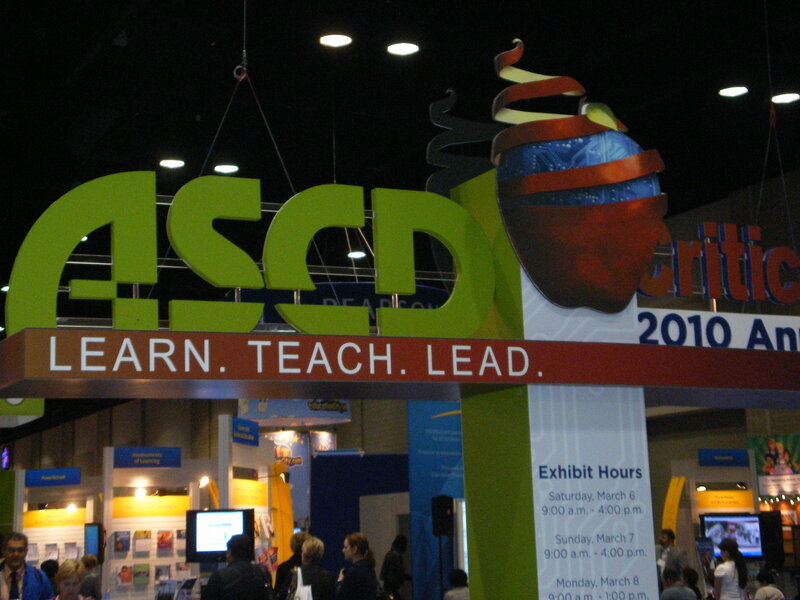 In early March, Rochelle and I headed to San Antonio to take part in the ASCD (formerly the Association for Supervision and Curriculum Development) Conference and Exhibition. 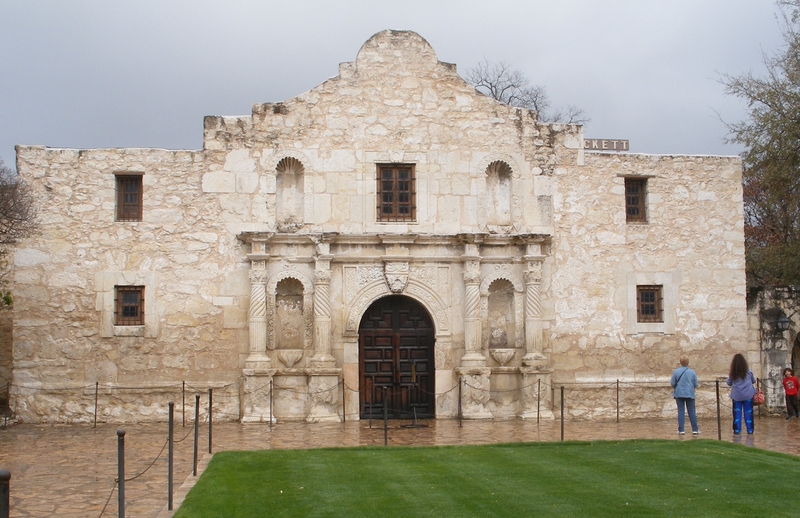 Besides reminding ourselves to speak slowly (hey- it’s Texas and we are a bunch of ‘fast talkin’ Easterners’) we had a great time speaking to teachers, principals, and school administrators from across the country and around the world. We showed off our rolls of ribbon, medals, and the popular Field Day and Honor Roll multicolor ribbons. 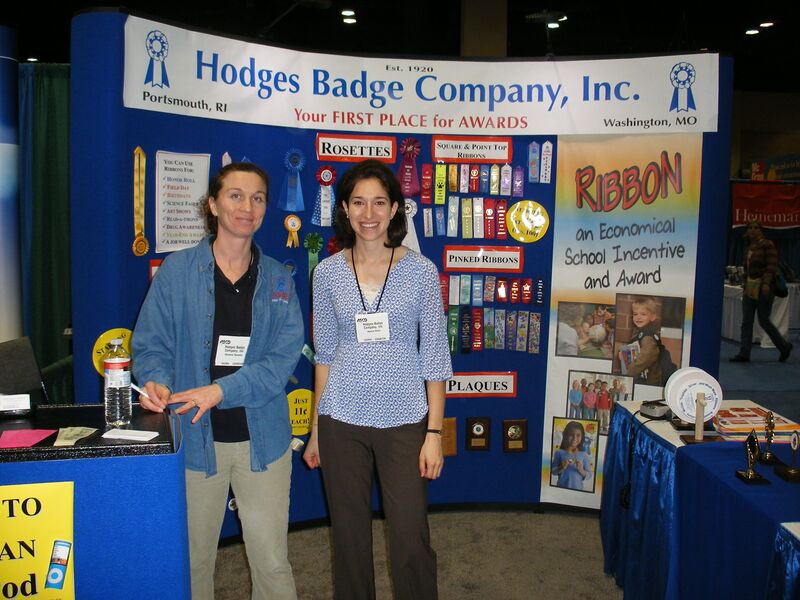 Teachers were impressed that our prices enable even those on a tight budget to give an award to a deserving student. 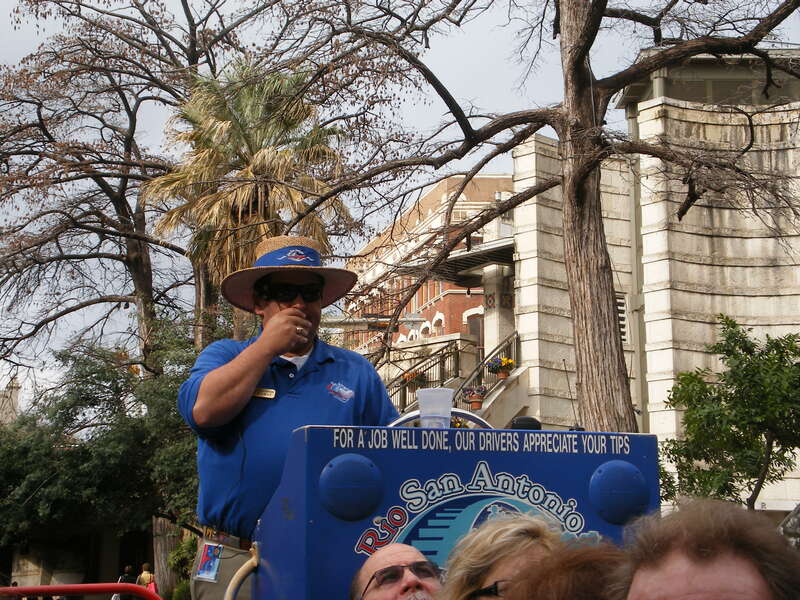 Outside of the conference, we had fun visiting the Alamo, strolling the Riverwalk, taking a Riverboat tour, and generally being tourists. Scroll down for the fun stuff… the pictures! Rochelle and I in front of our booth. The entrance to the Exhibit Hall. Can you find us? I gave you a little help. 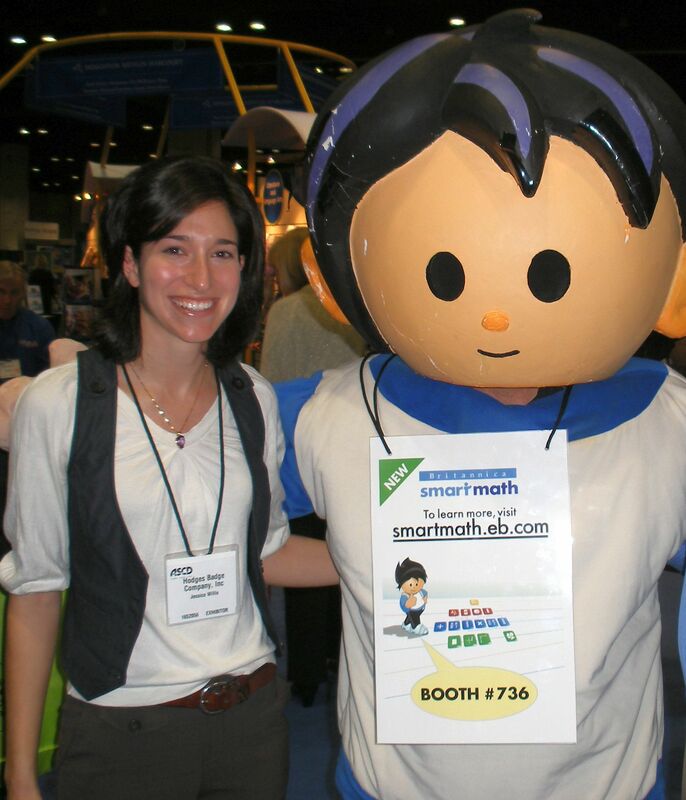 Here I am posing with the Britannica SmartMath mascot. 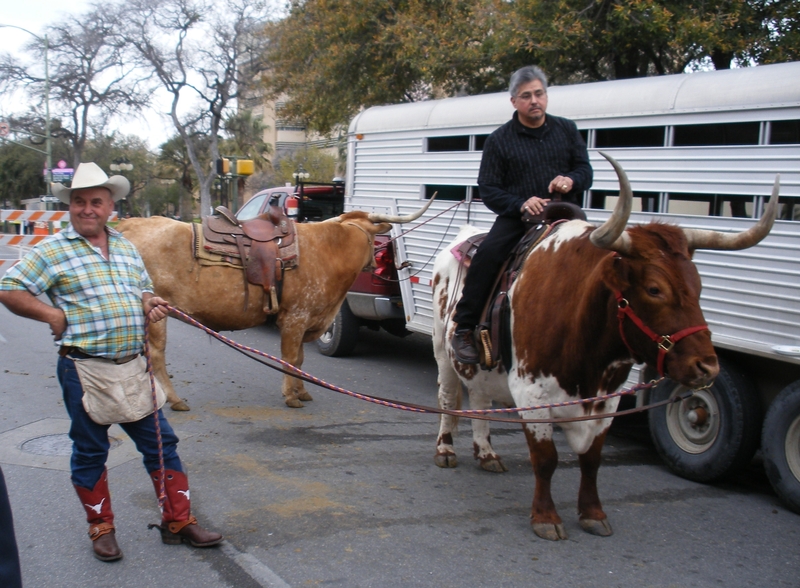 They do things a little differently in Texas! 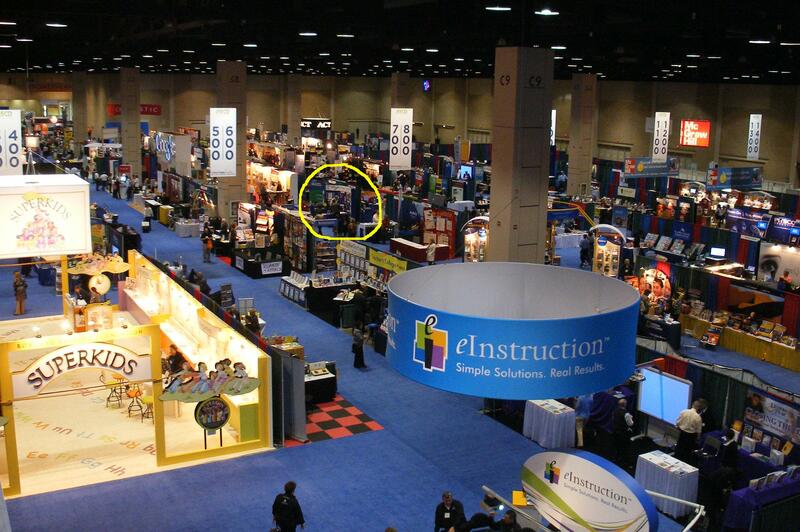 This entry was posted in School, tradeshows and tagged ASCD, School, tradeshows. Bookmark the permalink.